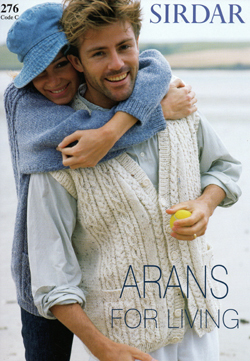 A contemporary twist on your family favourite hand knit arans. 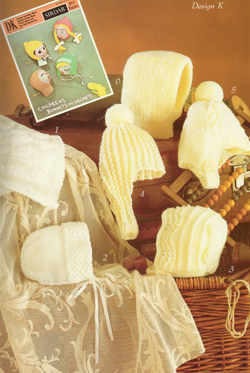 Something here for all members of the family, plus hats and throws. 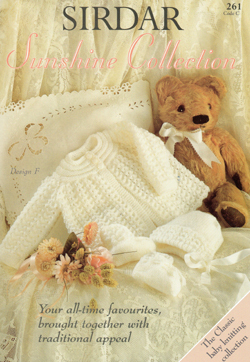 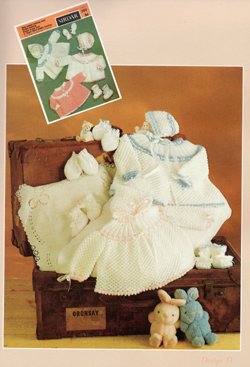 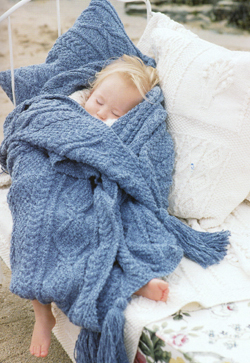 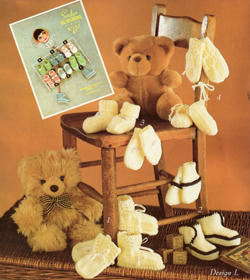 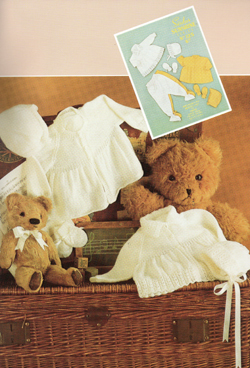 A classic collection of baby knits, all your all time favourites brought together. 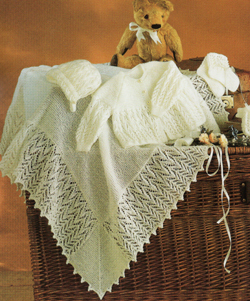 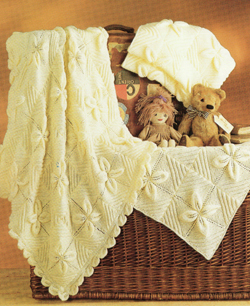 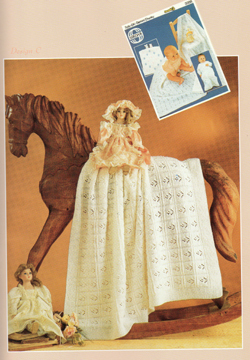 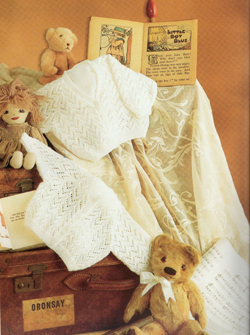 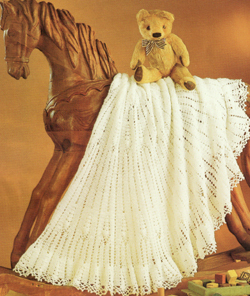 Everything babies could ever need, including the most exquisite shawls. 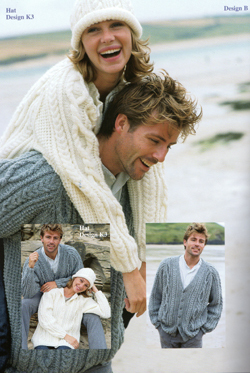 Using Sublime cashmere silk aran hand knitting yarn, a lovely collection of 16 designs for women, men, girls and boys from 2 years. 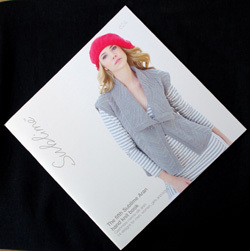 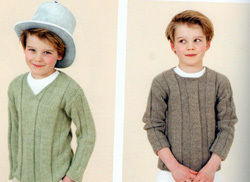 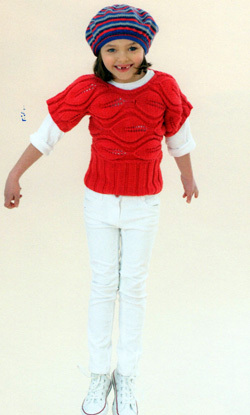 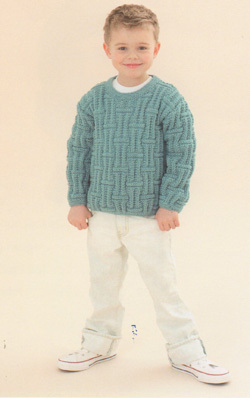 Twenty designs featuring Sublime organic merino wool double knitting - for women, men , girls and boys from 2 to 11 years. 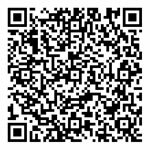 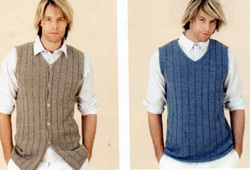 Fourteen designs for hand knitting for men. 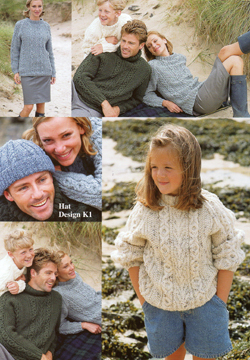 women, girls and boys in Sublime Cashmere merino silk aran. 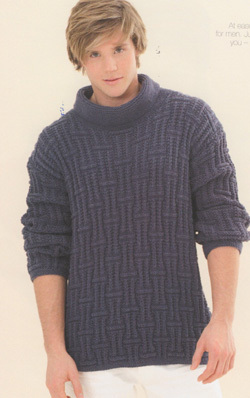 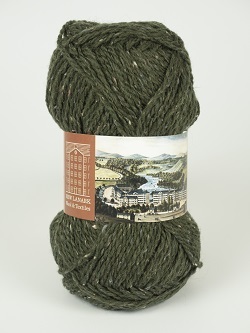 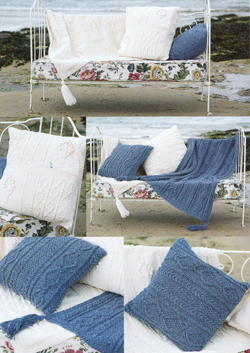 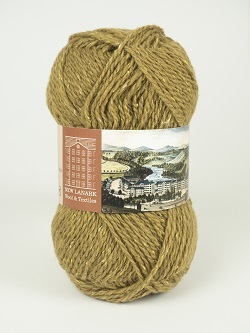 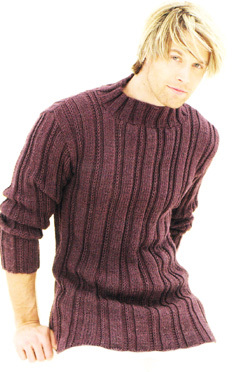 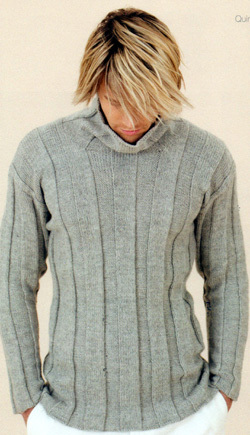 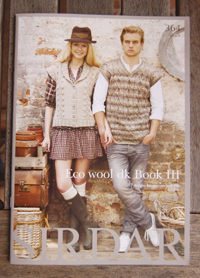 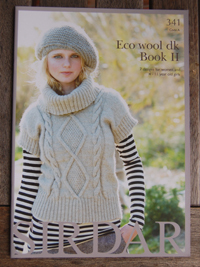 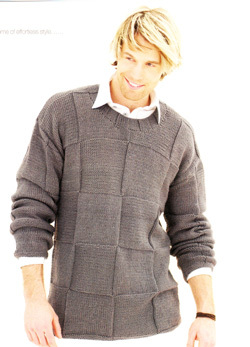 Seven designs for men and women in SIRDAR's natural ECO wool double knitting. 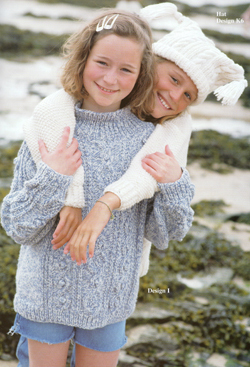 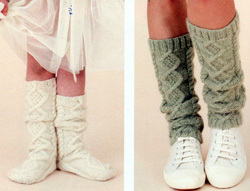 Seven designs hand knitted in natural SIRDAR ECO wool double knitting for women and girls from 4 - 11.